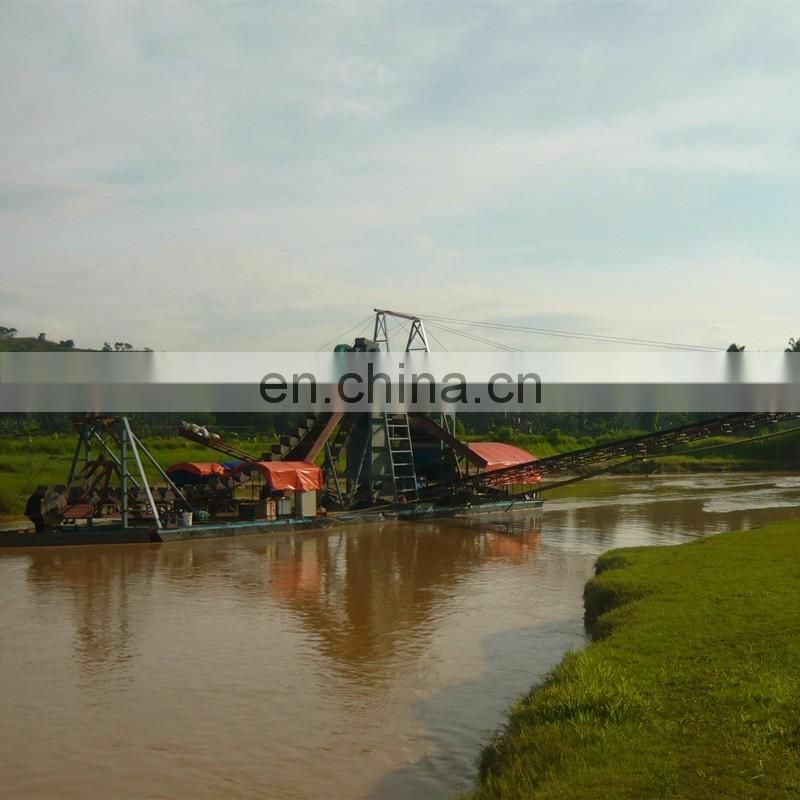 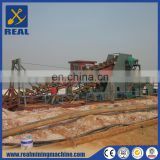 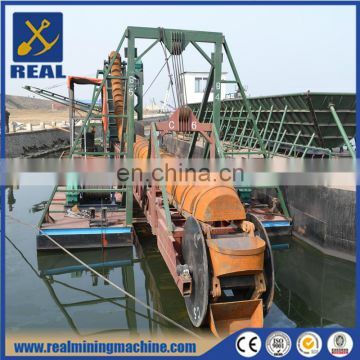 Bucket chain dredgers have good ability to fit different kinds of geologic structure. 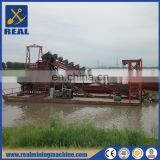 With the advantages of stable performance, long working life,low cost, high efficiency and little maintenance, bucket chain dredger is suitable for sand digging from river and lake. 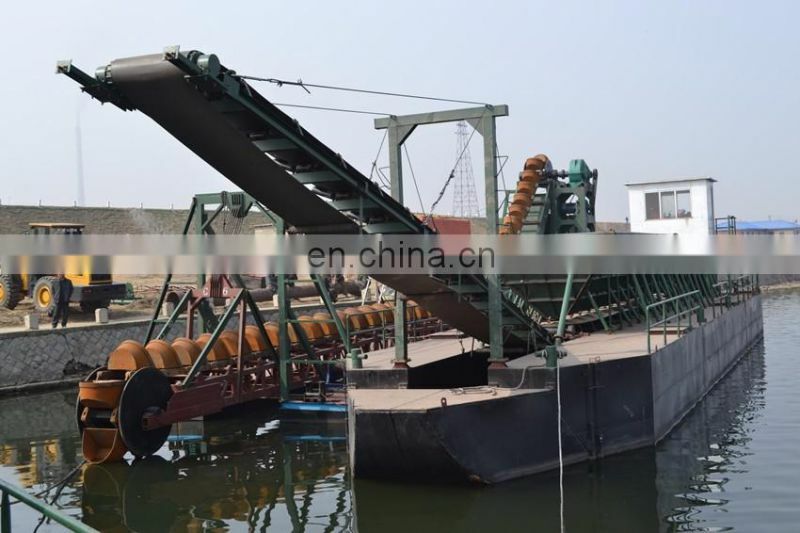 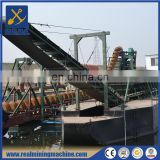 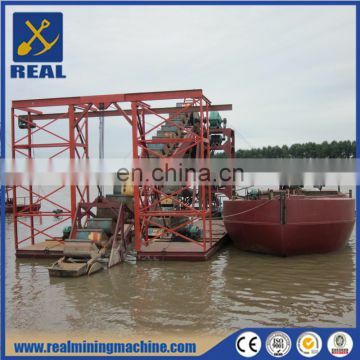 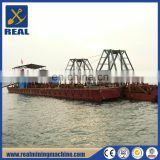 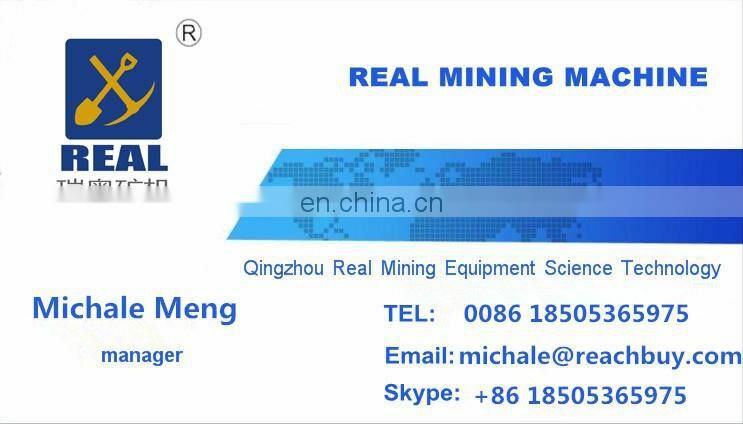 This kind of dredger can also be used in salt mining, offshore dredging, hard riverbed exploiting and channel cleanning. 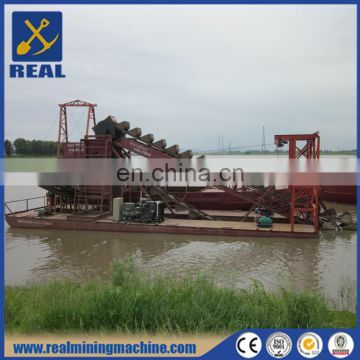 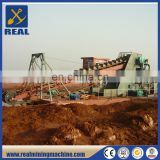 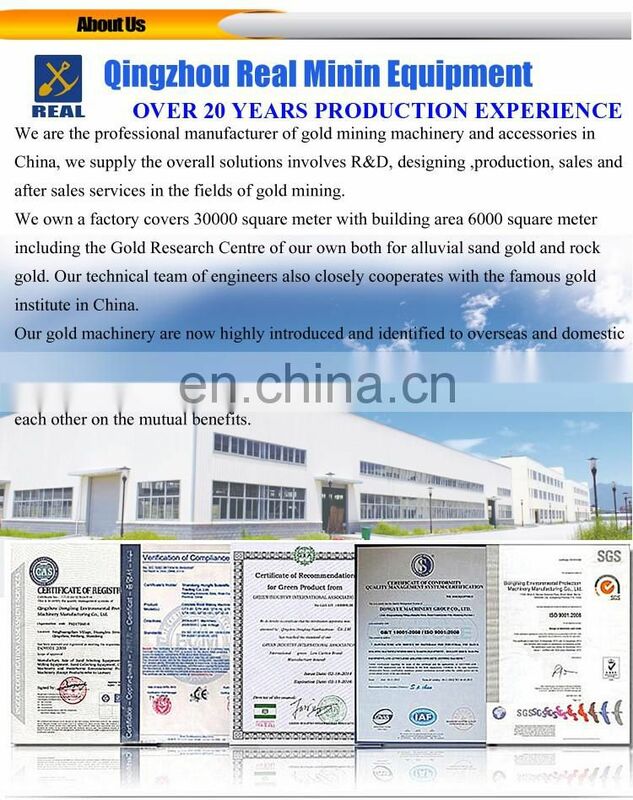 The pure sand after being sieved and washed by the dredger is widely used in construction industry.